With Paris in the Dark, Pulitzer Prize winner Robert Olen Butler returns to his lauded Christopher Marlowe Cobb series and proves once again that he can craft “a ripping good yarn” (Wall Street Journal) with unmistakably literary underpinnings. Autumn 1915. World War I is raging across Europe but Woodrow Wilson has kept Americans out of the trenches―though that hasn’t stopped young men and women from crossing the Atlantic to volunteer at the front. Christopher “Kit” Cobb, a Chicago reporter with a second job as undercover agent for the U.S. government, is officially in Paris doing a story on American ambulance drivers, but his intelligence handler, James Polk Trask, soon broadens his mission. City-dwelling civilians are meeting death by dynamite in a new string of bombings, and the German-speaking Kit seems just the man to figure out who is behind them―possibly a German operative who has snuck in with the waves of refugees coming in from the provinces and across the border in Belgium. But there are elements in this pursuit that will test Kit Cobb, in all his roles, to the very limits of his principles, wits, and talents for survival. 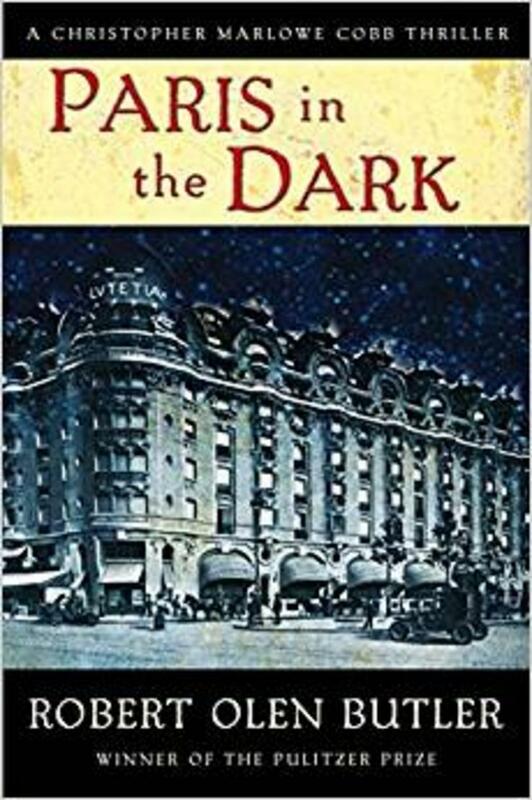 Fleetly plotted but engaging with political and cultural issues that deeply resonate today, Paris in the Dark is this series’ best novel yet. 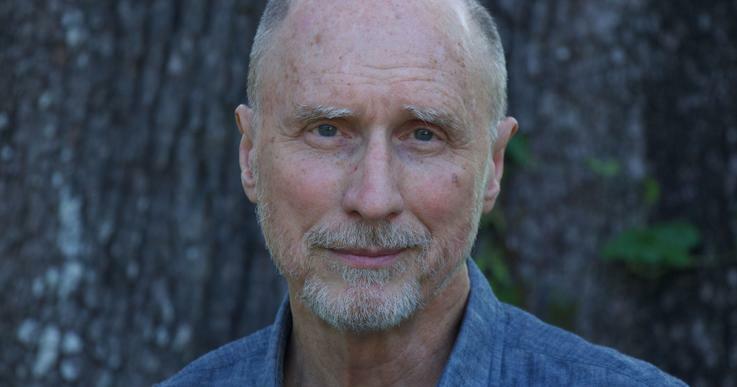 Robert Olen Butler is the Pulitzer Prize-winning author of seventeen novels, including Hell, A Small Hotel, Perfume River, and the Christopher Marlowe Cobb series. He is also the author of six short story collections and a book on the creative process, From Where You Dream. He has twice won a National Magazine Award in Fiction and received the 2013 F. Scott Fitzgerald Award for Outstanding Achievement in American Literature. He teaches creative writing at Florida State University.